This entry was posted in Uncategorized on March 31, 2014 by BronsonQuon. This entry was posted in Uncategorized on March 24, 2014 by BronsonQuon. 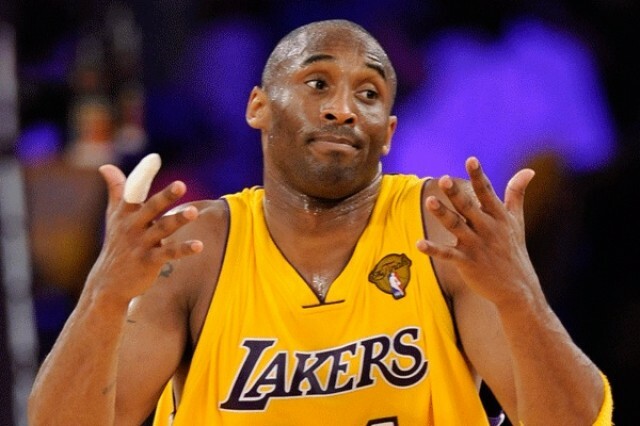 Did you know that Kobe Bryant can speak fluent Italian? His family moved there when he was 6 so that his dad, Joe Bryant, could continue to play professional basketball. In a recent interview, Kobe mentioned that he would like to take the time to invest in Italian basketball after he retires from the NBA. This entry was posted in Uncategorized on March 19, 2014 by BronsonQuon. This entry was posted in Uncategorized on March 11, 2014 by BronsonQuon.